Beudy Bach Bed and Breakfast is a tastefully converted 200 year old barn that is situated about 4 miles from junction 49 (at the end of the M4). Our hens will ensure the freshest of eggs for a hearty cooked breakfast! If you just want peace and tranquillity then you are welcome to wander around our small holding where you will find spectacular views ranging from the Black Mountains to our trickling stream. There are plenty of activities to take part in locally: golfing, fishing, cycling, riding, walking or a visit to the famous Botanical Garden of Wales. We look forward to welcoming you at the Beudy Bach Bed and Breakfast. Are you going to an interview at Oxford University, UK this December 2014? The B & B Directory recommends you stay at The Oxford Osney Arms. The Oxford Osney Arms is approximately 8 minutes away from the university by car and makes the perfect location for your stay in the area. Situated a few minutes walk from the city centre, it is ideal for a relaxing break or a base for exploring the beautiful city of dreaming spires. So close to the centre we are in easy walking distance of a number of museums, theaters, the main shopping areas as well as variety of restaurants and pubs offering a wide range of evening meal options. Whatever your purpose to visit this extravagant and spectacular city, you can be sure that at The Osney Arms you will be welcomed with open arms. Oxford is also an excellent base for exploring the Cotswolds, Stratford, and London, with buses into London running every 10 minutes. Situated in the heart of Wellington in Fore Street, The Vintage is the hub of Wellington's night life. The town of Wellington is situated right at the foot of the Blackdown hills - a designated area of outstanding natural beauty which straddles the Somerset / Devon border and stretches as far south as the West Dorset and East Devon Coast. The beautiful Dorset and Devon coastal resorts of Lyme Regis, Sidmouth, Seaton and Beer are all less than a 50 minute drive south by car, through stunning views of the Blackdown hills. Branscombe House offers B&B accommodation located in Branscombe, Season in Devon. The B&B is very easy to find in this idyllic part of the country. We are proud to offer rooms at the B&B which are all designed to retain the charm and character of our Devon country home. They are of good double size and stylishly decorated with elegant antique furnishings and quality materials. Whichever room you choose you’ll find it makes a perfect retreat to unwind, relax and enjoy the acclaimed hospitality of Branscombe House. Our "Four Poster Room" provides a cultured ambience enhanced by a supremely comfortable five foot wide Four Poster draped bed. There is also access to a sunny balcony. The room has a bathroom en suite with shower facility over the bath. Branscombe is set in “an area of outstanding natural beauty” with a great deal of the surrounding land and beaches belonging to the National Trust. The lane winds down through the village to the Branscombe Mouth with its unspoilt beach and Coastal Path. This stretch of the coastlines, known as The Jurassic Coast, was made a World Heritage Site at the beginning of 2002. Tenby House is a B&B situated in Tenby, Pembrokeshire which is both a medieval walled town and one of Wales' favourite seaside resorts, in the only coastal National Park in Britain. Its ancient harbour, surrounded by Regency houses in pastel colours, is a focus for artists and photographers and its four sheltered beaches and safe bathing waters attract families, with water sports for the energetic. The serviced B&B accommodation is of a high standard, with eighteen en-suite bedrooms. The decor and soft furnishings have been carefully selected to echo the grandeur and style of the Regency building. Tenby is a centre for touring Pembrokeshire, a county of great beauty, rugged coastline, valleys and hills, secluded blue flag beaches and excellent golf courses. 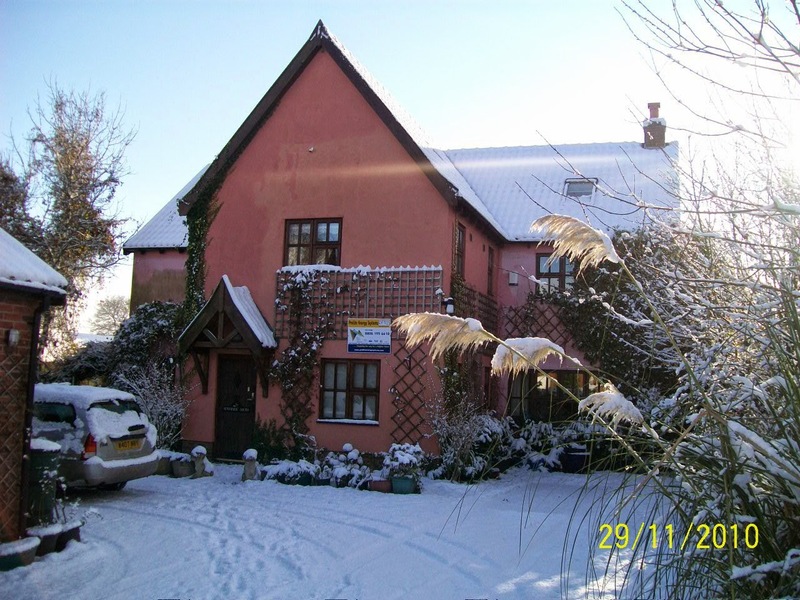 Sunnyside South offers B&B accommodation located in Forncett End, Norwich in Norfolk. 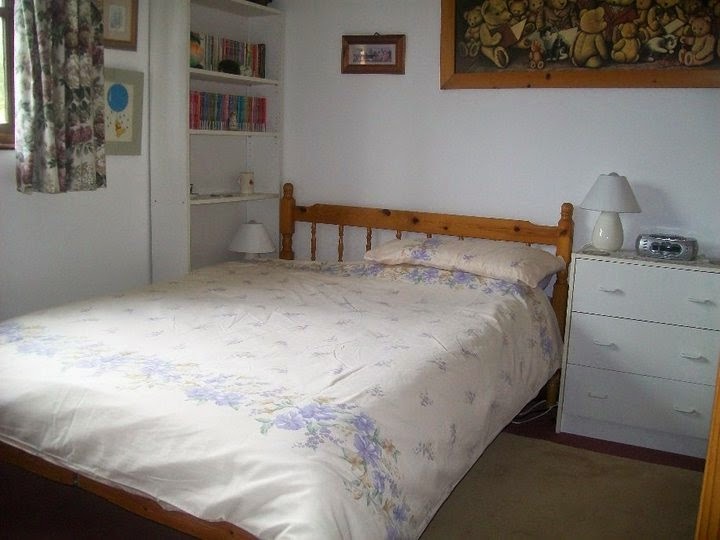 The bed and breakfast is a friendly, family home in a quiet village between Wymondham and Long Stratton. An easy drive along the B1113 to Norwich (25 minutes) or Diss (25 minutes). Sunnyside South is an ideal base for exploring South Norfolk, working locally at Lotus Cars or Hethel or for racing at Snetterton. Rolvenden Bed & Breakfast is a delightful 1911 Sir Edwin Lutyens designed cottage, formerly part of the Great Maytham Estate now offering B&B accommodation in Cranbrook, Kent. The bed and breakfast is situated on a quiet country lane in the pretty hamlet of Rolvenden Layne, where there are many wonderful countryside walks and the superb Ewe and Lamb public house only 200 yards away serving lunch and evening meals. The quaint 'Old English' town of Tenterden where there is a wealth of antique shops and restaurants together with all of the bijoux boutiques is a 5 minute drive. The Kent & Sussex steam railway has its main terminus in Tenterden and there are regular services to Bodiam castle. We are ideally situated for many National Trust properties, including Sissinghurst Castle and gardens, Scotney castle, Bodiam castle, Chartwell the home of Winston Churchill and Batemans the home of Rudyard Kipling. Other sites of interest include Bewl water and Great Dixter house and Gardens.